Celebrations and events will take place across New York State to celebrate the 200th anniversary of the Erie Canal. An engineering marvel that stimulated trade, exploration and invention, the canal project created the first superhighway across New York, connecting Albany and Buffalo and improving transportation to and from New York City by linking the Hudson River to Lake Erie. The 2017 boating season is already underway on the 524-mile canal system for recreational vessels, which are now the primary users of the canals. The season runs through Oct. 11 when the canal is actually drained. A ceremony to mark the occasion was held in Waterford, the eastern terminus of the canal, where Lieutenant Governor Kathy Hochul gave the orders to open the gate at Lock 2, where more than 20 boats were waiting to begin their canal journey. It was on April 15, 1817, the New York State legislature approved construction of the Erie Canal, connecting Albany to Buffalo. Crews began work following the ceremonial first dig on July 4, 1817, in Rome, Oneida County. The canal was officially completed on October 26, 1825. The towns established along the canal now blossom with annual festivals, living history re-enactments and hands-on museums that celebrate the region’s rich past and the communities that live along the canal today. Rome, July 22, an all-day event at Bellamy Harbor Park, featuring a first-dig re-enactment, an arts and crafts fair, concerts and fireworks. 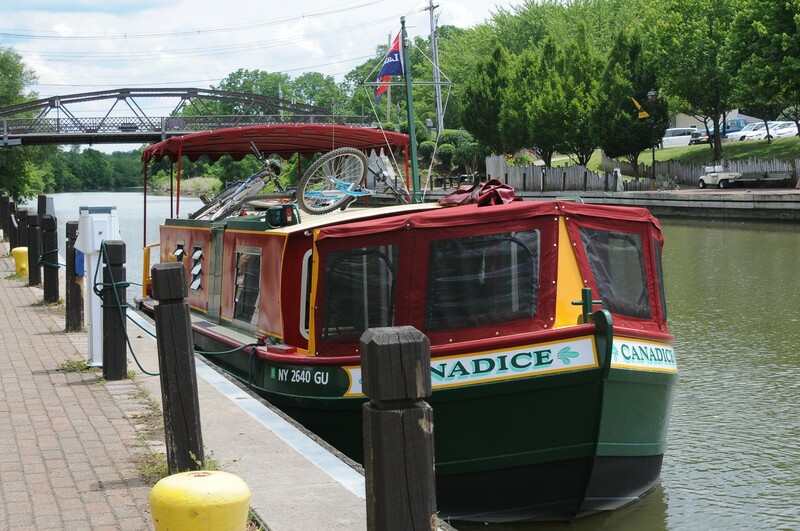 The Erie Canal National Heritage Corridor plays host year-round to a number of museums and historical sites, which bring the rich history of the canal to life. The Corning Museum of Glass will launch GlassBarge, a floating performance venue that will bring the story of glassmaking as well as demonstrations to waterfront communities across the state beginning June 2 in Fairport. The Albany Symphony will bring “Water Music NY,” a series of unique musical celebrations of the historic waterway, to communities beginning in Albany on July 2, culminating July 8 in Lockport, when the orchestra will play while on a barge inside a canal lock. The 1862 replica canal boat “Lois McClure” will travel across the state, including the length of the Erie Canal, visiting towns and villages along the way, as crews from the Lake Champlain Maritime Museum show visitors what life was like aboard a canal boat. 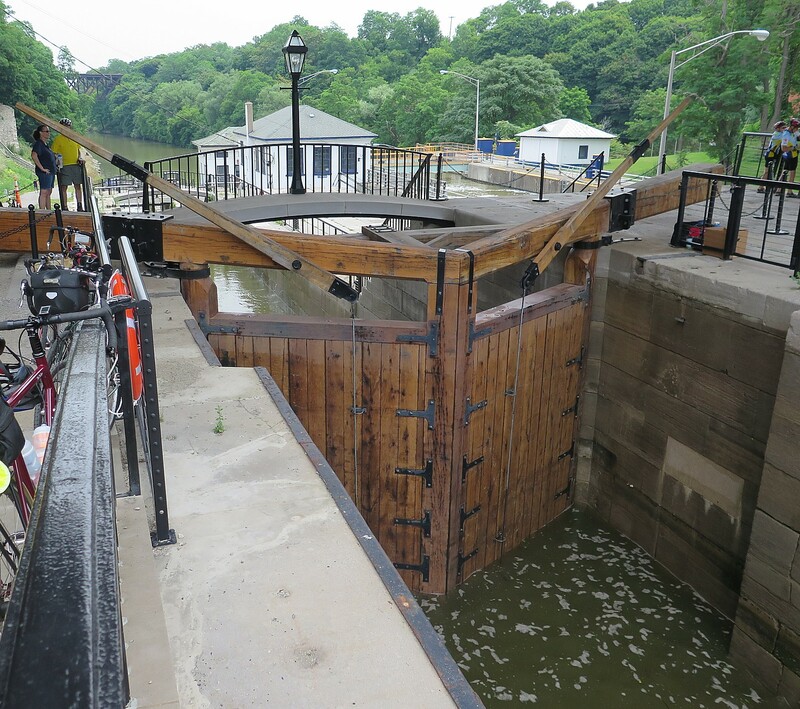 Erie Canal Cruises in Herkimer will put on a July 4 commemoration and is planning season-long exhibits and demonstrations that will highlight the engineering triumphs of the eight-year construction process with notable innovations on display such as the wheelbarrow and stump puller. The Seneca Museum of Waterways and Industry in the Finger Lakes shows how the opening of this vital trade route helped foster social reform movements, including women’s rights. Nearby, catch fireworks during Canal Fest on July 7-9. WCNY Public Media’s new documentary, Erie: The Canal That Made America will premiere this September. Syracuse will host the annual World Canals Conference from September 24 – 28, an international event that attracts canal professionals, tourism experts, academics and canal enthusiasts and boaters. 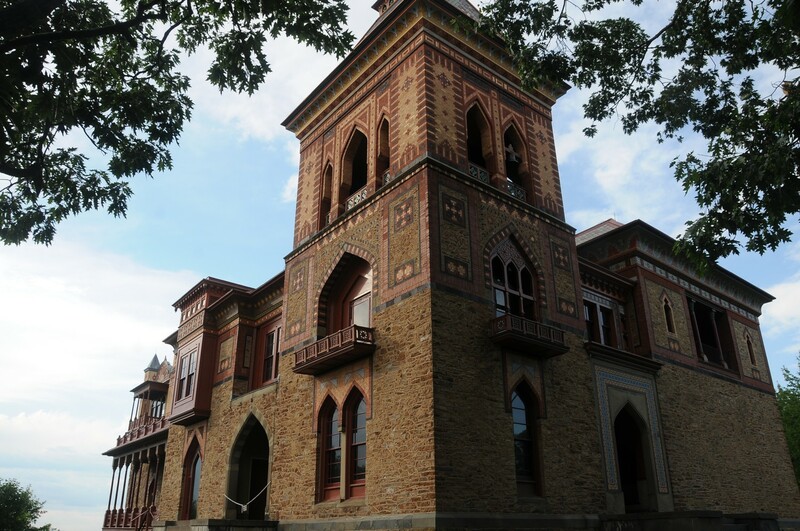 Syracuse is also home to the Erie Canal Museum, located in the only remaining weighlock building in the U.S., where year-round interactive displays and artifacts tell the story of the canal’s development and the creativity and inventions that made it possible. From September 30 through October 15, Locktoberfests will take place in communities along the canal system. The annual autumn events incorporate community markets, Taste NY products, local art and entertainment and family activities. Locktoberfests are scheduled in Fort Edward, Rome, Seneca Falls, Phoenix and Lockport. A new Erie Canal exhibit, “New York’s Erie Canal: Gateway to a Nation,” will open this fall at the New York State Museum in Albany. In Lockport, the Kenan Center, celebrating its 50th anniversary, will have a special exhibition of Erie Canal photographs. The Chittenango Landing Canal Boat Museum lets visitors step back in time to experience life on the canal as it used to be, while the Canastota Canal Town Museum highlights canal history and engineering achievements. In the Greater Niagara region, Canalside Buffalo offers a calendar full of fun festivals featuring live music, artisans, food and kid-friendly activities. To further celebrate the bicentennial, permit fees for recreational vessels, normally costing $25-$100, have been waived by the Canal Corporation this year. New York’s canal system includes four historic canals: the Erie, Champlain, Oswego and Cayuga-Seneca. Spanning 524 miles, the waterway links the Hudson River with the Great Lakes, the Finger Lakes and Lake Champlain. The canals form the backbone of the Erie Canalway National Heritage Corridor and connect more than 230 unique and historic communities. The Erie Canalway Trail is a multi-use trail accommodating more than 1.5 million pedestrians, bicyclists, and cross-country skiers annually. More than three-quarters of the 365-mile Erie Canalway Trail from Albany to Buffalo is a dedicated off-road trail, much of it along the canal’s former towpath. Other off-road sections will be completed as part of Governor Cuomo’s Empire State Trail initiative, which will include the Erie Canalway Trail and portions of the Champlain Canalway Trail, and at 750 miles will be the longest multi-use recreational trail network in the nation upon its completion in 2020. 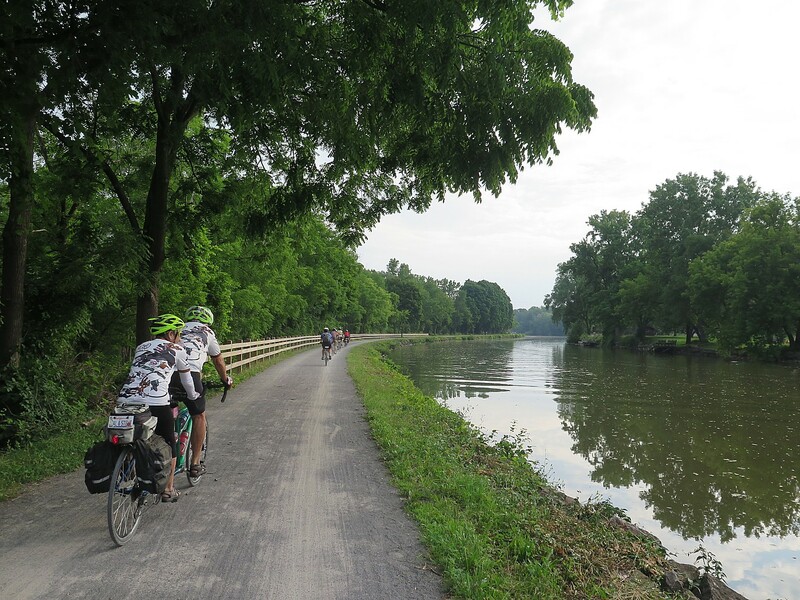 For the most amazing immersion into the Erie Canal’s rich history and stunning landscape, join New York Parks & Trails annual Erie Canal bike ride, when you bike the full length of the Erie Canal and the Erie Canalway (and then some), on the 400-mile, 8-day supported camping trip (July 9-16, Parks & Trails New York, 29 Elk Street, Albany NY 12207, 518-434-1583, ptny@ptny.org). Or, take a Lockmaster canalboat (a houseboat) through Mid-Lakes Navigation (11 Jordan St., Skaneateles, NY 13152, 315-685-8500, 800-545-4318, info@midlakesnav.com, midlakesnav.com). Since 2011, Governor Cuomo has made substantial investments in the tourism industry throughout New York State, leading to historic levels of visitors and direct spending. New York recently welcomed 234 million visitors who spent over $63 billion, generating a total economic impact of more than $100 billion for the second straight year. Additionally, tourism the state’s fourth largest employer, supporting more than 910,000 jobs annually. New York State features 11 vacation regions. New York’s attractions feature landmarks such as Niagara Falls, the largest park in the continental U.S. in the Adirondacks and treasures such as the Baseball Hall of Fame in Cooperstown and the Corning Museum of Glass. New York State offers diverse activities for all: outdoor fun – snowmobiling, skiing and snowboarding, fishing, hiking and boating, year-round festivals and exploring the rich history and culture of one of the 13 original colonies. Visitors also enjoy the fine cuisine, beverage trails and farm-to-table fresh foods. For more information, visit iloveny.com. SAN LUIS OBISPO, Calif.– Oceano and Nipomo are genuine California beach towns at the edge of the largest sand dunes complex in the state found along California’s Highway 1 Discovery Route covering 101 miles of stunning shoreline and incredible journeys along Coastal San Luis Obispo County. There are must-see spots all along the way that immerse travelers in history and culture and help them find the locals favorite hang outs. Nipomo is home to three world-class golf courses, flower-filled greenhouses and orchards laden with citrus and avocados, and fields of strawberries and flowers. Situated as the first town in San Luis Obispo County when traveling on Highway 101, locals proudly proclaim “The Central Coast Starts Here!” Nipomo offers a quaint old downtown featuring the deliciously world-famous Jocko’s Steak House. Oceano is an authentic California beach town at the edge of the largest dunes complex in the state. The Oceano Dunes State Vehicular Recreation Area is the only place in California where visitors may drive on the beach and enjoy the area’s diverse recreation opportunities, from ATV cruising and horseback riding to surf and kayak fishing. The historic Oceano Train Depot served as a classic Type 22 train depot until 1973, and is now a museum filled with a plethora of railroad artifacts. 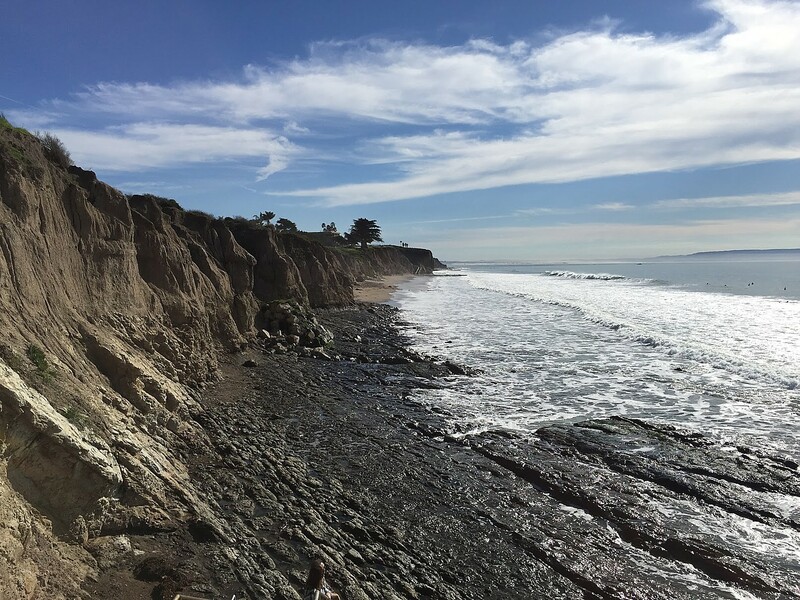 Plan for a memorable rural road trip or vacation in Oceano and Nipomo and download the Oceano and Nipomo Road Trip Map to check out these must-see spots. Immerse yourself in these hidden gems with by entering to win the $5,000 Must-See Getaway Contest. Just fill out this form and you could be selected to win two nights, three-days in this historic destination along the CA Highway 1 Discovery Route plus two tickets to the world famous Melodrama. For more information as well as lodging and dining options, visit highway1discoveryroute.com/wp-content/uploads/2017/01/Must-See-Oceano-and-Nipomo_010316FINAL.pdf. For more information on the California Highway 1 Discovery Route, visit www.Highway1DiscoveryRoute.com. New York State Governor Andrew M. Cuomo, in his 2017 State of the State policy pronouncements, has proposed completing the Hudson River Valley Greenway and Erie Canalway trails by 2020 to create the Empire State Trail, the largest state multi-use trail in the nation. To achieve this, the state will develop 350 miles of new trail in three phases to create a 750-mile pathway for hiking and biking along scenic vistas and through charming, historic communities. The Empire State Trail will span much of the state, from the New York Harbor up through the Adirondack Mountains to the Canadian border – and from the shores of Lake Erie along the historic Erie Canal to the heart of the Capital Region. This extensive trail network will enhance community connectivity and support healthy lifestyles by providing both urban and rural communities access to endless outdoor recreational opportunities. These long distance destination trails are economic drivers that can generate $1.5 – 5 million in annual economic impact for surrounding communities. Additionally, this trail network is expected to support an estimated 9.6 jobs for every $1 million invested, and every dollar will yield $3 in direct medical benefits for surrounding communities. The trails will also draw tourists from around the world to explore New York’s striking landscapes and rich history, while enjoying local bed and breakfasts, hotels, restaurants, wineries, breweries, farmsteads, and cultural attractions along the way. A new trail website and mobile app will launch to further connect New Yorkers and visitors to the state’s great outdoors. Both the website and app will feature a list of greenways, trails with hiking descriptions, and their level of difficulty. The app will allow users to find services and attractions nearby using location services with the option to share the user’s exact location with friends, or first responders, in the case of an emergency. Social sharing options will also be available, to share photos on Instagram, Facebook and Twitter. A live tour map, walking and driving directions, are available as well as an elevation reader that lets users know when trails cross hills and mountains. The trail system will provide travelers access to a number of signature attractions, all of which can be found on the website and mobile app, including Battery Park, Walkway Over the Hudson, Corning Preserve, Lake George, Schenectady Rivers Casino, the Erie Canal Museum, the Buffalo Naval Military Park, local breweries, and other lodging accommodations and family-friendly destinations found along the Empire State Trail. Each year, Parks & Trails New York, a nonprofit organization dedicated to advocating and raising funds for the maintenance of New York’s trails and greenways, organizes an eight-day, 400-mile trip from one end of the Erie Canal in Buffalo, to the end, in Albany. The 19th annual Cycle the Erie Canal , is scheduled July 9-16, 2017, just in time to celebrate the beginning of the bicentennial celebration of the Canal. Join more than 650 cyclists from across the country and the world cycling and visiting iconic port towns such as Lockport and Brockport, and places rich in history such as Seneca Falls and Rome, and visit charming small towns, museums, and historic sites which collectively tell the story of America. Marvel at the natural beauty of the rolling farmland of America’s original frontier and experience 19th century engineering innovation. 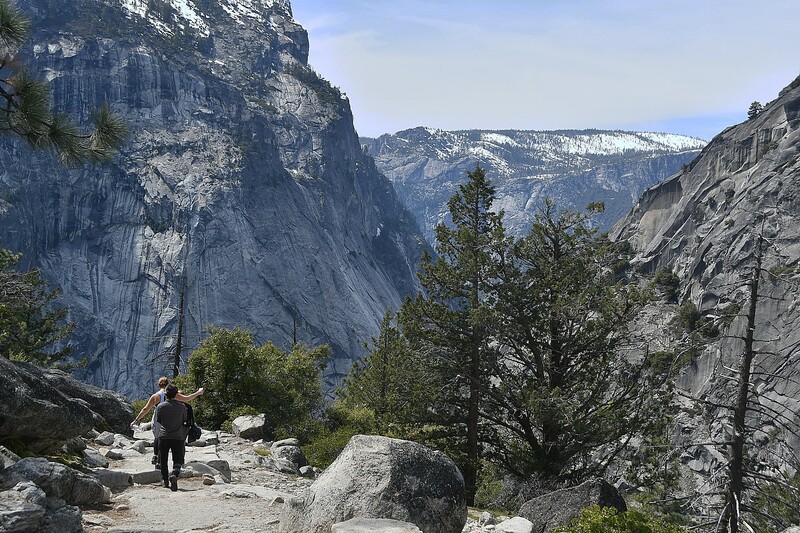 The trip is supported, which means your luggage and camping gear is transported from each campsite (typically schools and recreation centers) to the next, so all you have to do is cycle from one attraction to the next. A team of SAG vehicles provides peace of mind knowing that you’ll be taken care of if you need mechanical support. Return shuttle: for the third consecutive year, we’ll be offering riders from Buffalo and points west our shuttle from Albany back to Buffalo at the end of the ride. 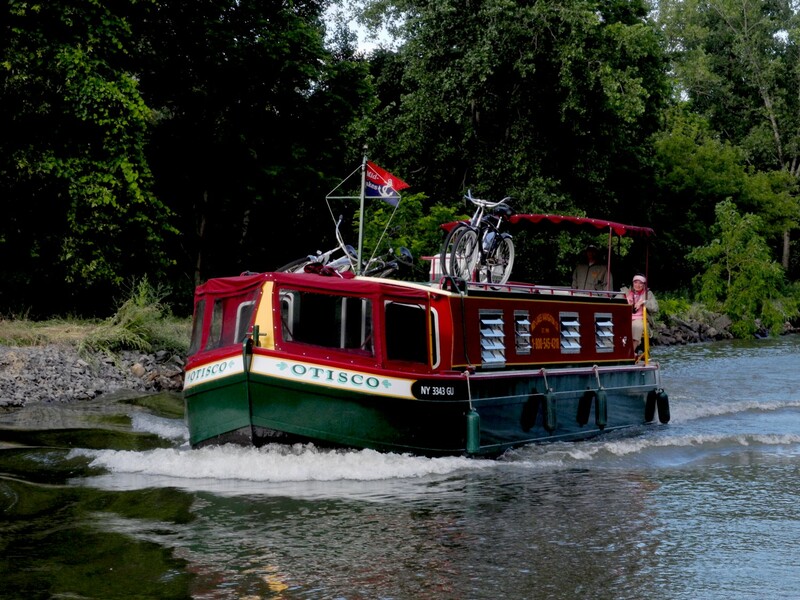 Erie Canal Trailblazers: Interested in cycling the whole tour for $100? Become a Cycle the Erie Canal Trailblazer and fundraise to help PTNY Close the Gaps in the Erie Canalway Trail. Registration is only $100 and includes a free Cycle the Erie Canal jersey, guidebook, and special recognition on the tour. Trailblazer registration also opens on January 3. Cycle the Erie Canal Jersey: A must-have souvenir from the ride. Other merchandise options for this year’s ride include a commemorative Cycle the Erie Canal pint glass, an ECT sticker, our best-selling guidebook, and new for 2017, a Cycle the Erie Canal cap. Visit the PTNY shop for more information about these items. Four-day and Weekend Options: If you don’t have the time for the entire eight-day tour, consider a shorter getaway on the Erie Canalway Trail. PTNY’s four-day and weekend options allowing you to fit the tour to your schedule. They are also great for families with kids and inexperienced riders. 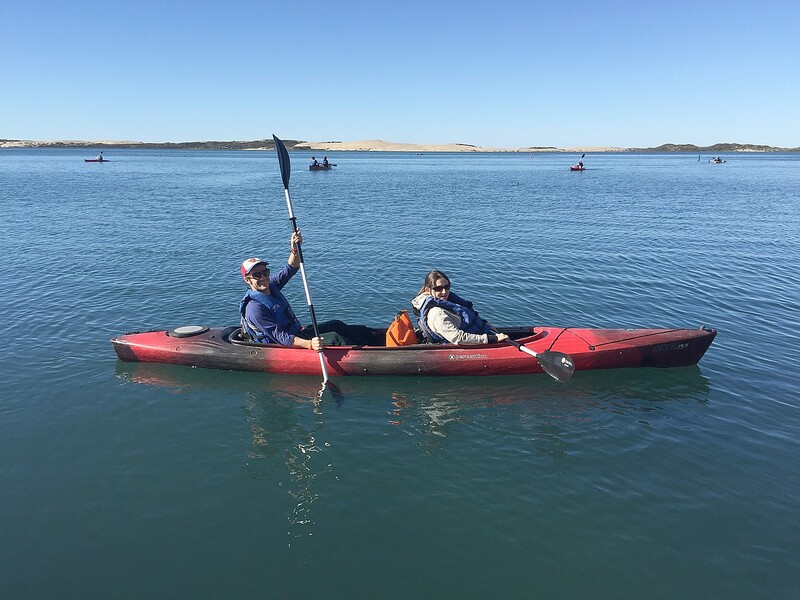 Kayaking in the Morro Bay National Estuary Preserve. Winter is birding season in the California coastal town on the Pacific Flyway, when more than 200 species can be sighted (photo by Dave E. Leiberman). MORRO BAY, Calif. –Lovebirds and bird lovers flock to Morro Bay, a quaint Californian coastal town with a romantic vibe, located along the Pacific Flyway. Winter is birding season, and the Morro Bay National Estuary Preserve and its 800-acre wetland are home more than 250 species of land, sea, and shore birds, both migratory and resident and dozens of endangered species including Peregrine Falcons. Lovebirds flock to Morro Bay in the winter, too, to enjoy the romantic sunsets, restaurants and cozy hotel rooms. Find a plethora of bird watching and love bird lodging specials throughout January and February here, including offers to stay two nights and get third night half-off. Plus, every hotel guest in January/February receives a Food & Wine Passport with over $90 in food offers. Every Martin Luther King weekend, more than 500 bird lovers from around the world attend the annual Winter Bird Festival. Morro Bay is a globally important bird area, making it the perfect place to see, photograph, and learn about birds. Morro Bay is on the Pacific Flyway. 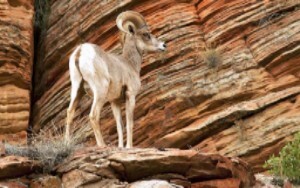 More than 200 species can be sighted during the Festival weekend. While you’re in town, kayak through the National Estuary Channels, sail the bay and watch a variety of birds take flight, or hike near Morro Rock, a key haven for the once endangered bird, the peregrine falcon. Online registration for the 2017 Festival is open. But that’s not all to discover in Morro Bay. New York State’s Canal system has just opened for the 192nd consecutive season of navigation. The April 27 opening date marks the earliest start to the navigation season since 1982 thanks to a mild winter which allowed staff to complete maintenance projects, and opening preparations, ahead of schedule. The Canal system includes the Erie, Champlain, Oswego, and Cayuga-Seneca Canals in upstate New York. The Erie Canal represents one of the most significant engineering achievements in New York’s history and along with its adjoining canals, it continues to play a pivotal role in supporting the state’s economy. According to a 2014 report, the system generates nearly $380 million in tourism spending annually across upstate New York, and more than $6.2 billion from non-tourism uses such as agricultural irrigation, commercial shipping, and renewable power generated at 27 hydroelectric facilities located along the Canal. The report also determined that the Canals support 26,472 jobs, $1.6 billion in personal income, and $702 million in tax revenue, both directly and indirectly. The Canal system plays host to several special events each season, including races, festivals, and other recreational activities which can be found by visiting the Canal’s Calendar of Events. New Yorkers are strongly encouraged to take part in these events that last throughout the duration of the navigation season. Twenty-four hour service is available to commercial vessels such as tour boats, tugboats, charter boats, cruise ships, and hire-boats operating on the Canal system. Registered commercial operators should call (518) 471-5016 during regular business hours and (518) 499-1700 after hours to make arrangements for lock and lift bridge service outside of the Canal’s regular operating schedule. The Canal navigation season is scheduled to end on November 20, weather permitting. A fabulous way to experience the Erie Canal is to rent an easy-to-operate Lockmaster canalboat and really explore at your own pace. Mid-Lakes Navigation has a full fleet of boats – completely outfitted with galleys and showers and even bikes and BBQ gear – that range in size. You are given a complete orientation on how to drive the boat and navigate through the locks (the most fun) and the boats have excellent radio controls (which you need that to get the lift operators to raise the bridges). You feel like a real explorer. This year, they have added a new boat, the Harriet H. Wiles, which offers a/c, a queen-size bed in master suite, large master bath, flat screen TV/DVD player, microwave and coffee maker among its amenities. Mid-Lakes also offers Cruise and Dine programs on its own boats on the Erie Canal and on Skaneateles Lake. Contact Mid-Lakes Navigation, 11 Jordan St., Skaneateles, NY 13152-0061, 800-545-4318, www.midlakesnav.com, info@midlakesnav.com. Natural Habitat’s newest trip seeks to replicate a traditional African safari experience with large canvas tents, fine dining and a telescope for stargazing. 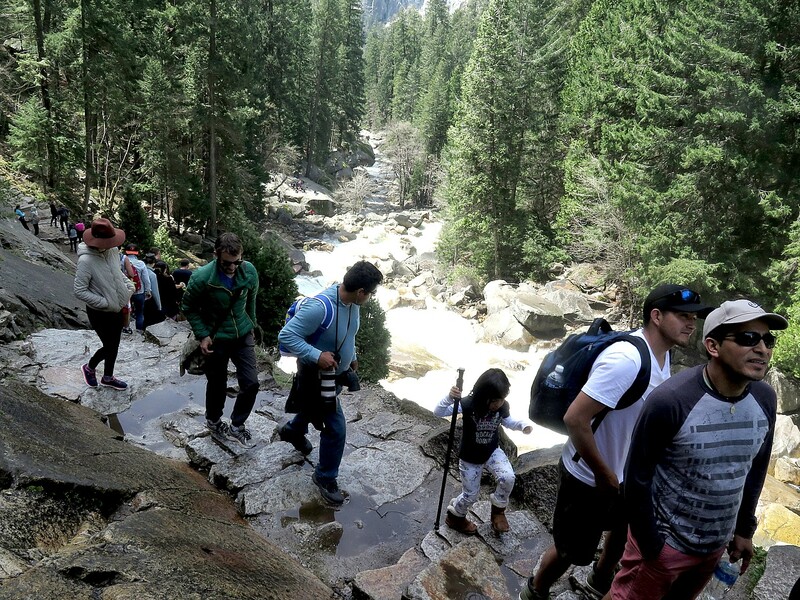 BOULDER, CO — The nature travel professionals at Natural Habitat Adventures have come up with a fresh way to explore America’s national parks and reserves. By choosing paths less traveled and incorporating deluxe catered camping, guests experience in solitude the wonder of the country’s most magnificent landscapes without compromising comfort. Natural Habitat’s newest trip seeks to replicate a traditional African safari experience with large canvas tents, fine dining and a telescope for stargazing. The first offering in the Safari America series, Safari America: Under the Desert Sky, is a 9-day, 8-night adventure that combines moderate hiking with catered camping and classic lodge stays at four premier parks: Grand Canyon (the quieter North Rim that hosts just 10 percent of all visitors to the park), Bryce, Zion and rarely visited Grand Staircase-Escalante National Monument. Departures begin and end in St. George, UT. 2016 dates are Aug.7-15 and Aug. 25- Sept. 2. The per-person double rate is $3,995; single supplement $1,095. Guests spend four nights in walk-in canvas tents with real beds (two twins or a queen) and down comforters, a private toilet for each tent, and hot showers. Home-cooked meals are served at a table set with linens and porcelain dinnerware, complemented with fine wines. Three nights are spent in classic western lodges. Evoking the concept of a mobile African safari, camps are secluded on private lands adjacent to national parks. An open-sided lounge tent provides a gathering space, with comfortable chairs for relaxing. A high-powered telescope is situated for shared use after dark. Camps are set in areas known for near-perfect conditions for stargazing, with low humidity, isolation from ambient light and the darkest skies in the West. While accommodations are not luxurious, they offer full-service, classic tented camping at its finest. Interspersed during the week between safari camp stays are three nights at exclusive western lodges. Guests enjoy two nights in rustic luxury at Zion Mountain Ranch, a private spread with its own bison herd, perched atop a plateau under wide-open skies. From individual cabins with private decks, guests watch buffalo and wild deer graze in meadows before retreating inside to the warmth of a wood-burning fireplace. The ranch restaurant prepares acclaimed farm-to-table meals featuring seasonal dishes sourced from local growers. Guests also spend a night at Bryce Canyon Lodge, the venerable 1920s hostelry recently restored to its original splendor and that remains the only lodging on the rim inside Bryce Canyon National Park. Two naturalist Expedition Leaders share with a maximum of 14 guests per departure the highlights and hidden corners of the Colorado Plateau’s dramatic topography, a trip that includes the little-visited Grand Staircase-Escalante, a geological wonderland of broad mesas, narrow slot canyons, stacked sandstone and arid washes. 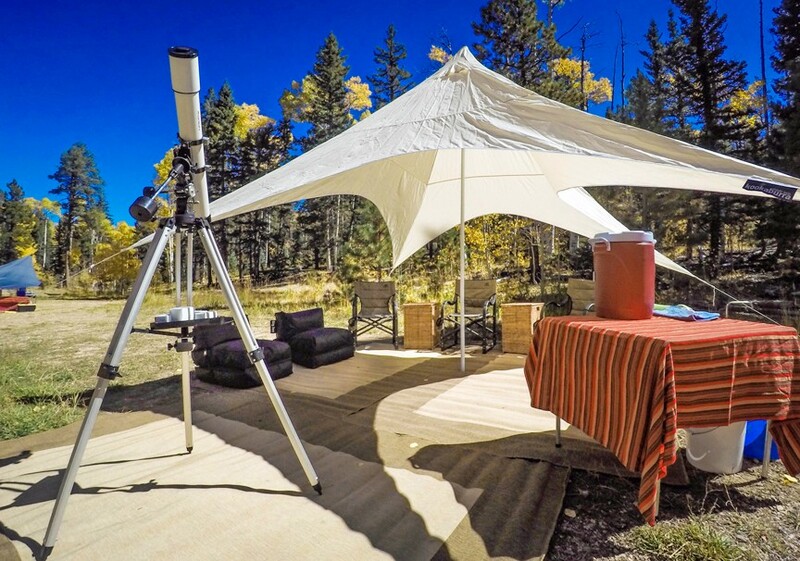 While tenting in Escalante and on the North Rim of the Grand Canyon, guests may gaze at the heavens with a high-powered telescope under a canopy of stars. While traveling throughout this region, each guest has a window seat in one of two comfort-designed vans. The canyon country of the American West has long held a storied place in the annals of travel adventure. From John Wesley Powell’s Colorado River explorations to Mary Colter, who influenced Southwest architecture, to Teddy Roosevelt, who fell in love with the Wild West, intrepid pioneers and everyday explorers alike have pursued the allure of these rustic landscapes. 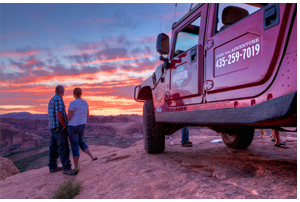 This trip’s focus in tandem with Nat Hab partner World Wildlife Fund is a classic journey into America’s high deserts, forests and canyonlands, shunning crowds by staying in secluded areas where quiet and solitude reign, just as they did for the early explorers. For information on all of Nat Hab’s trips, descriptive itineraries, date availability and reservations call 800.543.8917 or visit http://www.nathab.com/. Click HERE to order a copy of the 2016 catalog. 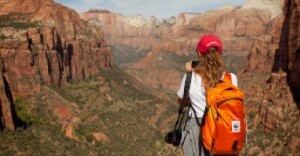 Natural Habitat Adventures is a world leader in responsible adventure travel and nature-based ecotourism. Since its founding in 1985, the company has offered eco-conscious expeditions and wildlife-focused small-group tours to the planet’s most remarkable nature destinations. Inspired and created from years of scouring the planet for the singular and extraordinary, Nat Hab’s itineraries are artfully crafted experiences that are far from “typical.” Trips are guided by professional naturalist Expedition Leaders, and Nat Hab enjoys a longstanding reputation for hiring some of the world’s best guides. Conservation is at the forefront of everything NHA does, and its philosophy is simple: tourism must work with and benefit local communities, which will in turn find value in protecting natural resources and wildlife. NHA is proud to be the travel partner of World Wildlife Fund, sharing a mutual commitment to travel as a means of helping to protect the world’s wondrous natural places. Nat Hab has donated more than $2 million to WWF and will continue to donate 1% of gross sales plus $100,000 annual through 2018 in support of WWF’s mission.